The BR Beer Scene: New BR Beer Scene Logo! 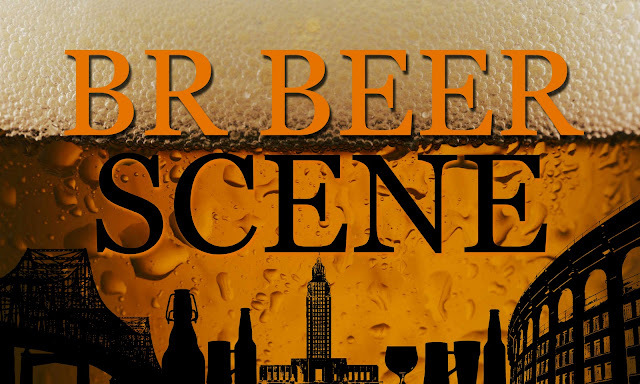 Hey everyone, just a quick post to show off the new BR Beer Scene logo. It's about time I put one together and now it'll represent Baton Rouge while the previous title logo on the site was a bar in Seattle! A very awesome bar for the beer drinkers among us, but still in Seattle.